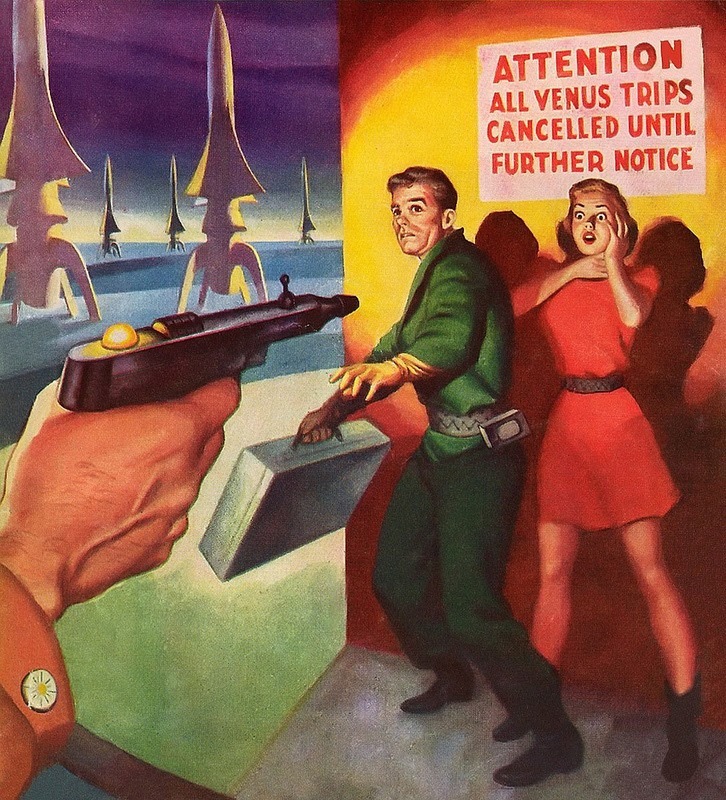 Doc 40: SNEAK OFF TO VENUS, WOULD YOU? Rest in peace Mick, prolific writer, singer, intelligentsia, Social Deviant, gadfly of rock and roll from the 1960s onward. The music biz became more formulaic today with your passing.